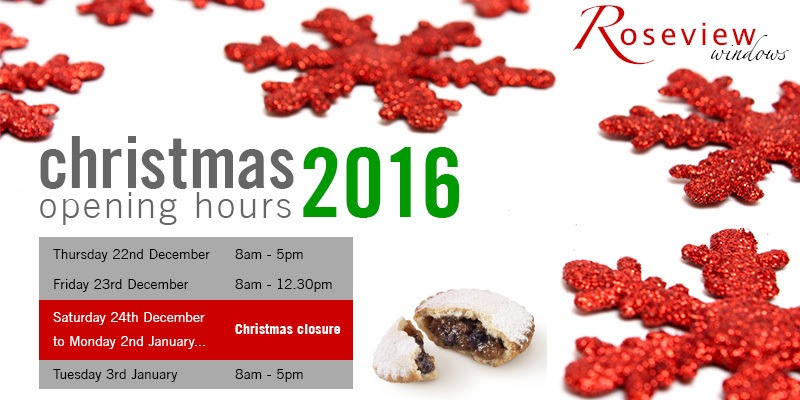 Roseview will close for the Christmas period at 12.30pm on Friday 23rd December. Last deliveries to customers will be made on Thursday 22nd. We will re-open after the Christmas break on Tuesday 3rd January, and deliveries will resume as normal on Wednesday 4th January. 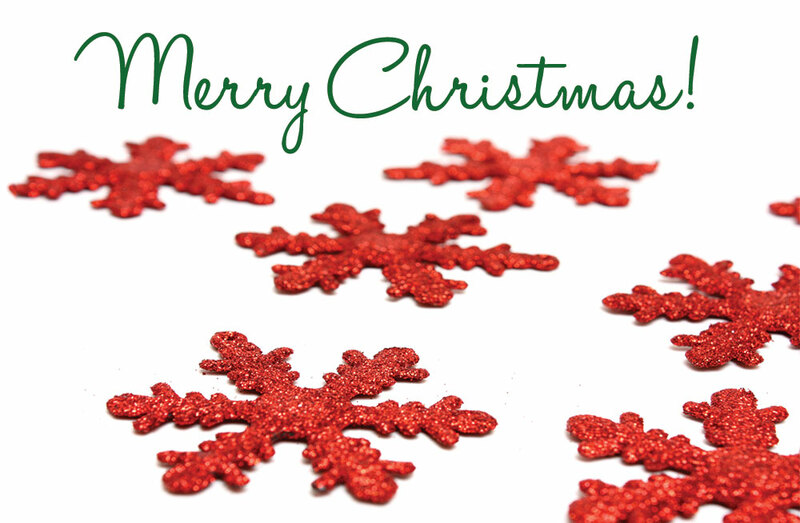 We’d like to take this opportunity to wish all our customers, suppliers an friends a very merry Christmas and a happy and prosperous new year. Have fun!